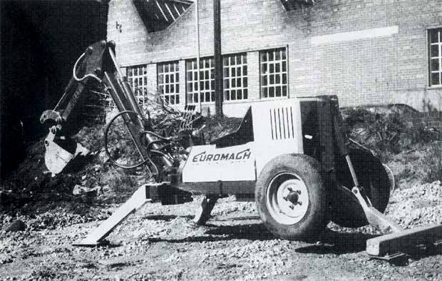 Euromach Srl was established in 1977 with the aim to design, produce and sell walking excavators. 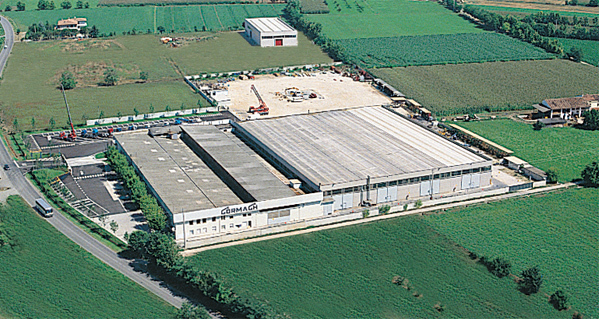 The firm was born from the experience of Cormach Srl, a leader company in cranes' market, founded in 1960. The huge know-how became the beginning of a new experience in the diggers' market. The results were so good that it was decided to create a new firm specialized in these machines. For over fourty years Euromach has built the most versatile series on the market, becoming the reference between spider excavators manufacturers, at international level. Today there are more than 3000 spider excavators made by Euromach that work in the mountain and marshy places all over the world. The Euromach's products are universally appreciated for their capability to work in steep and hard places, where the access is impossible to other machines. . The search of special customers, that don't satisfy themselves with a standard machine, has always been part of the Euromach's DNA: the design of exclusive models for specific applications has given us a huge know-how that we now offer to our customers. We are able to satisfy their most complicated requests too and the fifty spiders' models on the market, some of them are even unique, are the real proof of this. 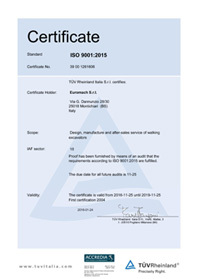 Euromach is certified ISO 9001 and collaborates with the most important components' manufacturers to make innovative products. 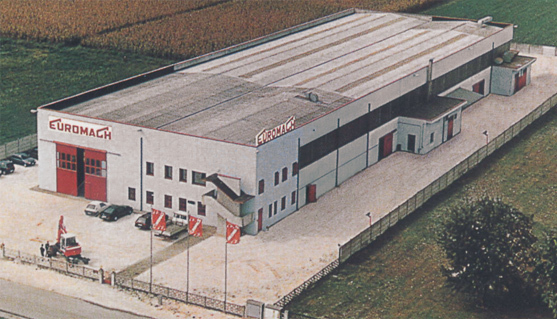 The continuous search of new solutions to grow the machines' efficiency and security is the basis of our success and of our customers' fidelity. From the beginning of our story there is a long way made by tests, tries, studies and experiments: all things necessaries to improve ourselves and to satisfy our desire to reach the absolute reliability. 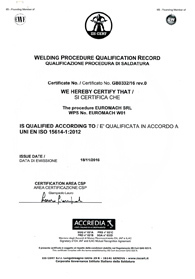 Who buys a Euromach's machine knows that he can trust in its quality, because it's designed to meet his needs.